Exemptions’ are exceptions to the general rules on selling, supplying and/or administering medicines for some groups of healthcare professionals. Sale, supply or administration under an exemption is not the same as prescribing. Only a doctor, dentist, or other independent or supplementary prescriber can prescribe medicines. As a chiropodist / podiatrist, you may lawfully sell, supply and administer certain medicines in the course of your professional practice. This exemption is set out in Schedule 17 to the Human Medicines Regulations 2012. To do so, you must have successfully completed approved education and training in these areas and have an annotation (mark) on our Register. Find out more about our role in approving prescription only medicine training. A list of the medicines appropriately qualified chiropodists / podiatrists can sell, supply and/or administer is available on the Medicines and Healthcare Regulatory Authority (MHRA) website. If appropriately qualified, you can administer certain prescription only medicines (POMs) in the course of your professional practice. You must use pre-combined preparations if you need them, as you may not mix medicines yourself. If appropriately qualified, you may sell and supply certain POMs, pharmacy (P) medicines and all General Sale List (GSL) medicines. In all cases, these medicines must be pre-packed. GSL medicines must be supplied from a premises that is lockable. All sale and supply of medicines must be done only in the course of your professional practice as a chiropodist / podiatrist. As an orthoptist, you may lawfully sell and supply certain medicines in the course of your professional practice. This exemption is set out in The Human Medicines (Amendment) Regulations 2016, which amended Schedule 17 to the Human Medicines Regulations 2012. 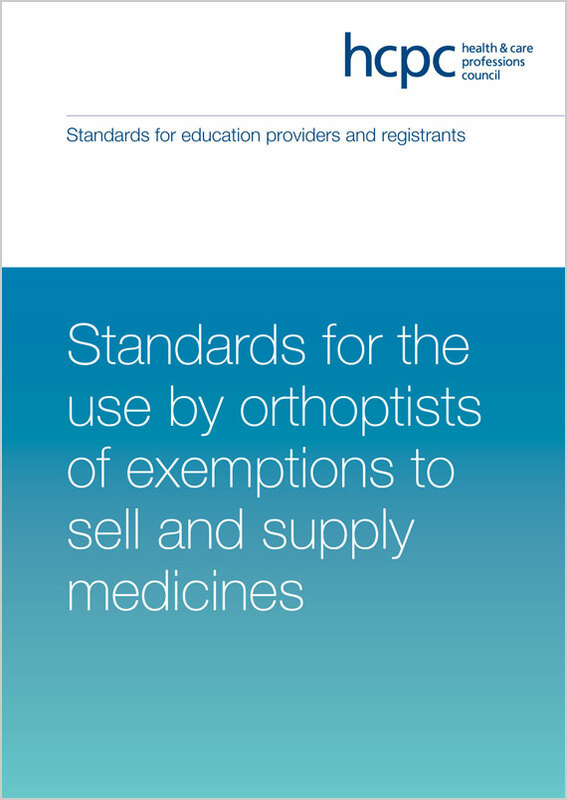 To maintain your annotation, you must abide by our Standards for orthoptists using exemptions in legislation for the sale and supply of medicines. Find out more about our role in approving orthoptist exemption training. In all cases, these medicines must be pre-packed. GSL medicines must be supplied from a premises that is lockable. All sale and supply of medicines must be done only in the course of your professional practice as an orthoptist. As a registered paramedic, you can administer certain medicines by injection on your own initiative for the immediate, necessary treatment of sick or injured people. This exemption is set out in Schedule 17 to the Human Medicines Regulations 2012. A list of the medicines you can administer under this exemption is available on the MHRA website. You can also administer P medicines in the course of your professional practice. 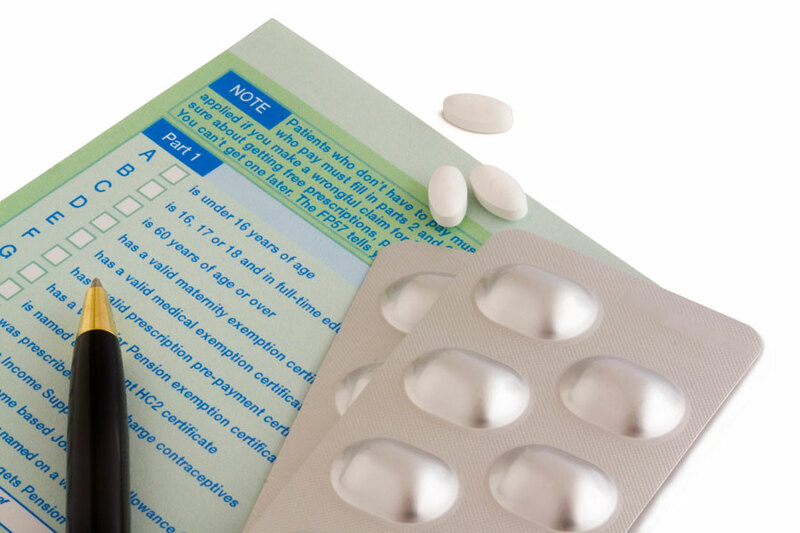 See the FAQs on our medicines and prescribing homepage to understand P medicines. The law allows certain medicines to be administered by injection in an emergency, in order to save a life. This exemption applies to anyone, regardless of their profession. A list of medicines subject to this exemption can be found in Schedule 19 of the Human Medicines Regulation 2012. If your employer has policies or procedures around this exemption, we expect you to follow them. 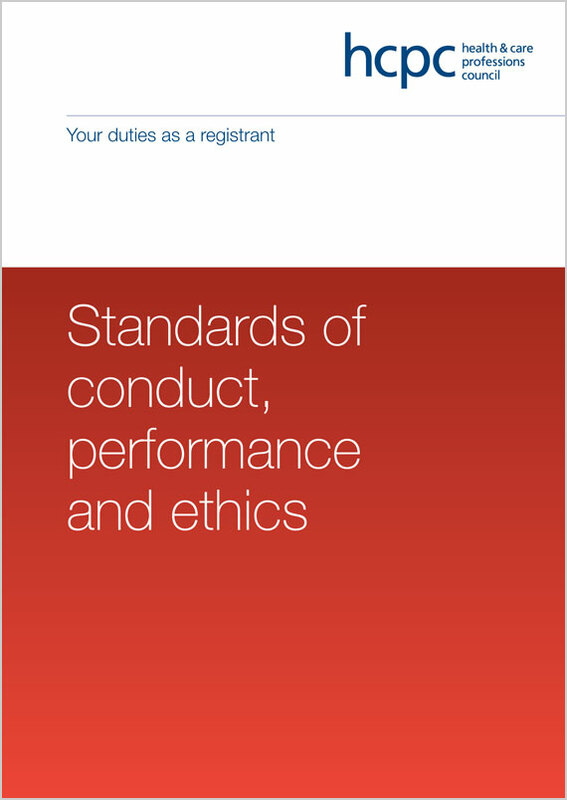 The standards we set for all the professionals on our Register, stating in broad terms our expectations of their behaviour and conduct.